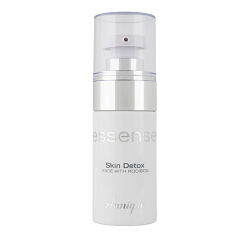 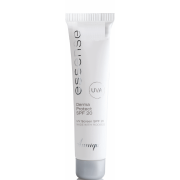 With the Essense Range Annique focuses on targeting specific skin concerns in an effective and affordable way. 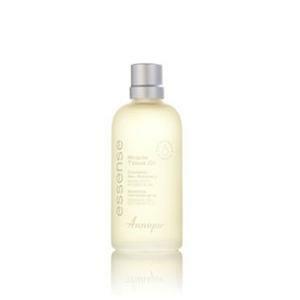 Annique Serums bring a whole new perspective to your skin routine for preventing and treating skin troubles. 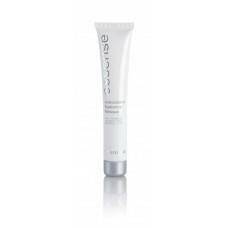 Pigmentation marks, adult acne and scars to name but a few, can all be addressed with the correct product. 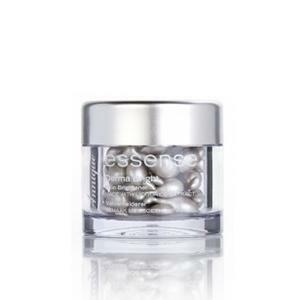 Essence treatments are kind to Sensitive skin and "Sensi Cream" is the definitive moisturiser for sensitive skin.